Classes on Demand: Private one-on-one classes now available (Charge: $300 per person) Ideal if you are in a hurry to get licensed and/or want personal one-on-one experience. Please call (909) 648 - 0446 to schedule a private class at my Riverside office. 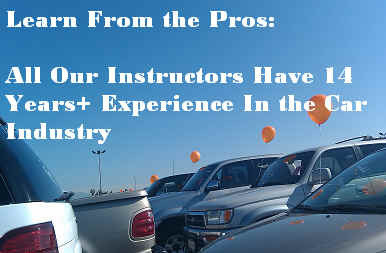 Classes at your location are $500 and subject our availability so be sure to call us to discuss.